Welcome to STATUE M A R V E L S! All times are GMT -3. The time now is 09:44:29 PM. 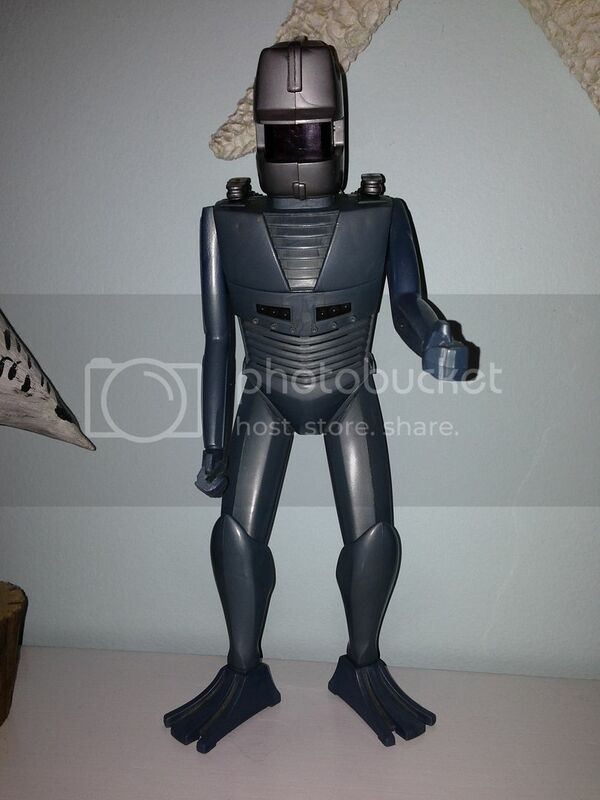 PICS: ROM the Spacknight Action Figure by Parker Bros.
ROM has joined the collection. Congrats! He's still on my "to-do" list. That's awesome...!!! I love the vintage stuff - congrats...!!! Thanks! He's packing heat too. 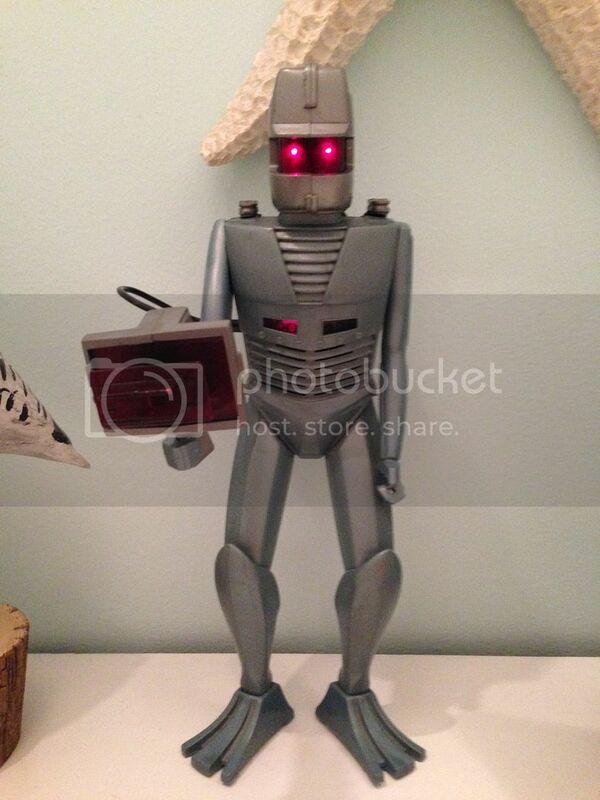 Need to see if I can get this guy to light up also. That's pretty cool! Can someone give me some info on it? What year did that come out? What can it do? I'm just curious. 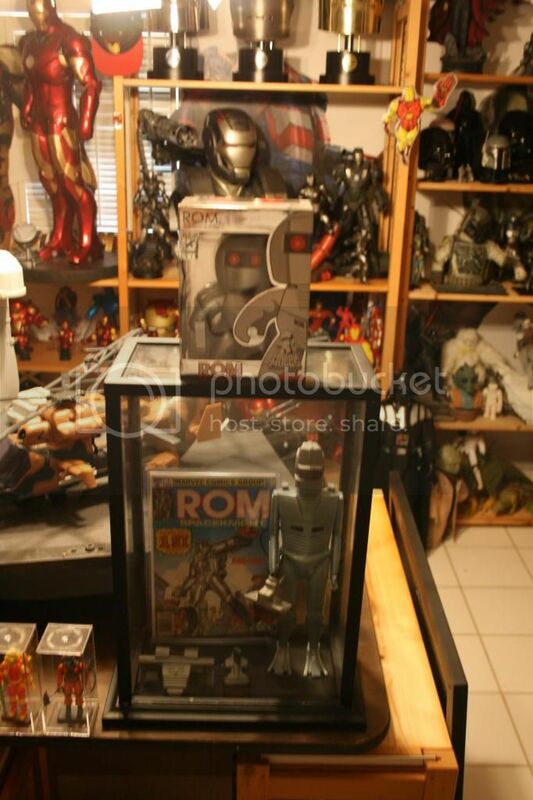 thought I would share some ROM goodness also.....not enough of that going around. Here is mine. 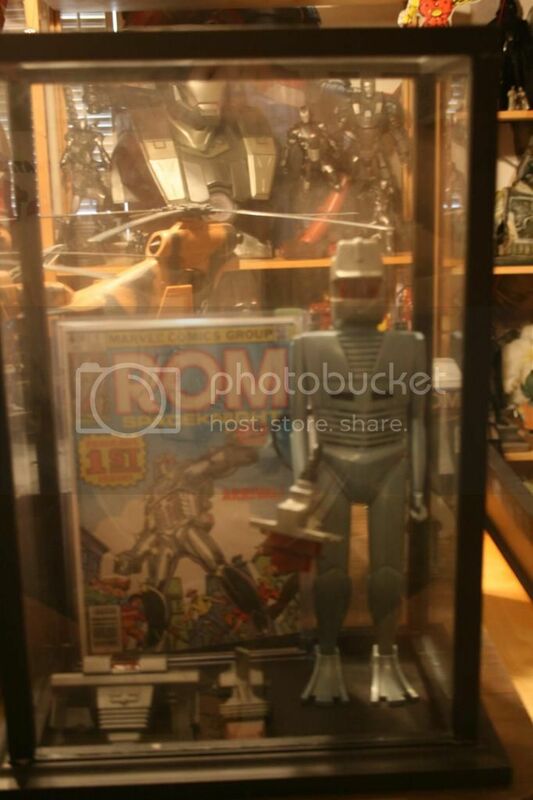 Nice display with ROM issue 1! I downloaded the instructions but have yet to try all the effects - it certainly lights up and makes some noise, but I will need to see if it behaves as intended. Does your do all it's tricks? Loving it!!! 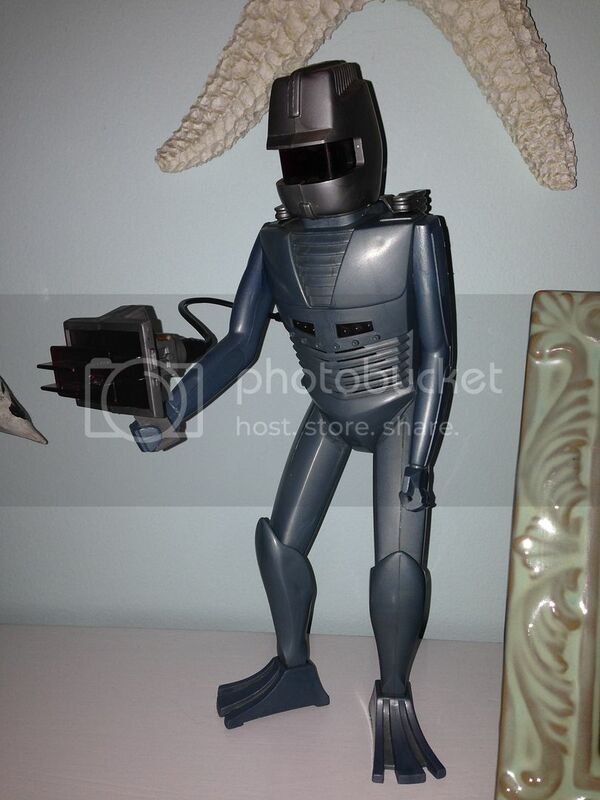 I have my ROM Mighty Mugg! !